On May 16 and 17, 2017, DOE's Building Technologies Office and PNNL held the fourth annual Technical Meeting on the Software Framework for Transactive Energy, otherwise known as VOLTTRON™ 2017. The meeting was hosted and co-sponsored by the PG&E Pacific Energy Center in San Francisco, California. 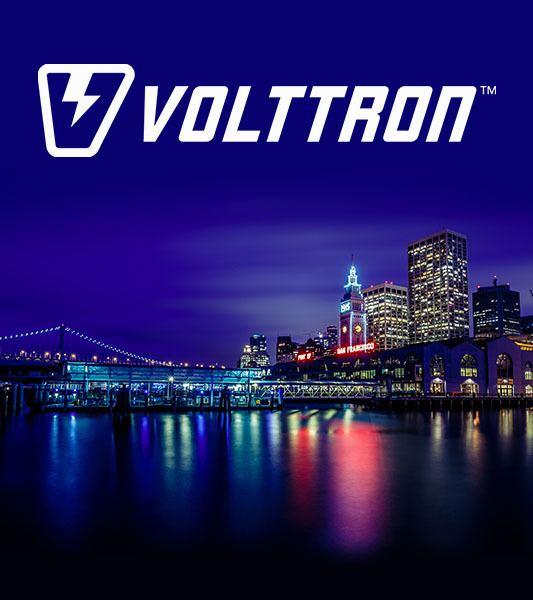 Objectives were to continue to build the VOLTTRON™ user community and to share and learn from applications of VOLTTRON™ that solve real-world problems. Day 1 of the meeting focused on VOLTTRON™ hardware, applications, and solutions. Attendees learned about ongoing projects at national labs and universities that leverage this open-source platform to seamlessly connect data and devices to make decisions. They also heard from speakers from industry that shared their VOLTTRON solutions. Day 2 focused on the technical details of VOLTTRON™ and included live tutorials with developers, instructional material, and technical deployment details from several users. You can download the meeting book and all presentations on DOE's website.